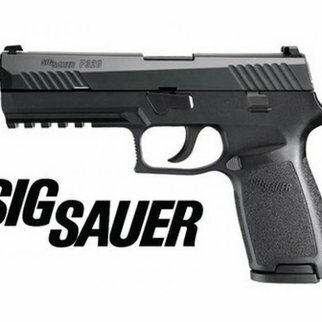 Home » Sig Sauer P320 X-Five Full-Size, 9mm, 5"
Sig Sauer P320 X-Five Full-Size, 9mm, 5"
The P320 X-Five 9mm incorporates all of the most important features to maximize accuracy, shootability and ergonomics while maintaining the modularity of the standard P320 platform. The X-Series grip module is exclusive to this line and features a deeper trigger guard undercut, a higher back strap and an extended beavertail to ensure a higher grip for better recoil management. It also comes standard with a removable grip weight for improved balance, as well as a removable magazine funnel and extended slide catch lever to facilitate faster reloads. 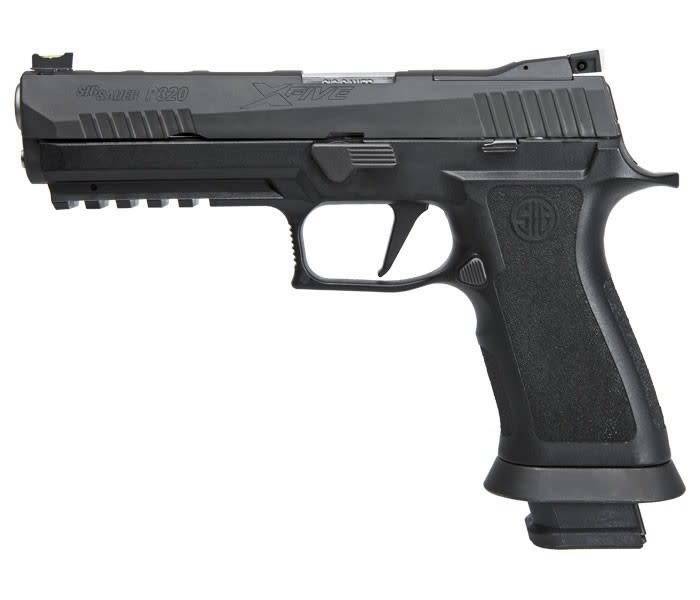 Like all X-Series P320s, the X-Five has the straight trigger that breaks at 90 degrees for an even better feeling pull. 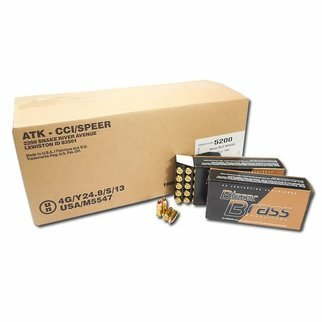 The 5" bull barrel and lightened slide pair perfectly for match-grade accuracy and are equipped with Dawson Precision® Fiber Optic front and fully-adjustable rear sights. Additionally, the rear sight plate can be easily removed as a unit and replaced with a ROMEO1 optic, which means every P320 X-Five pistol is optics-ready right out of the box. 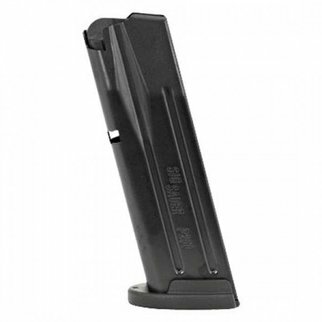 Each P320 X-Five includes four magazines complete with Springer Precision baseplates.